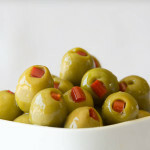 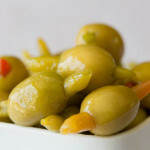 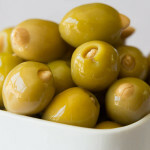 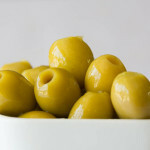 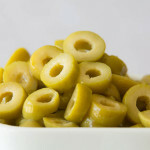 Not only are these olives aesthetically pleasing, they are a favorite of many chefs around the world. 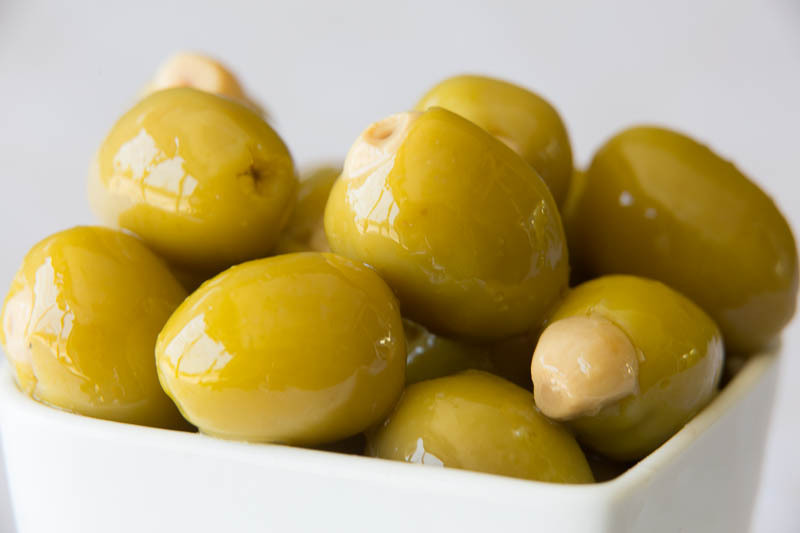 Hand-stuffed with garlic, they have an incredible depth of flavour meaning one is never enough! 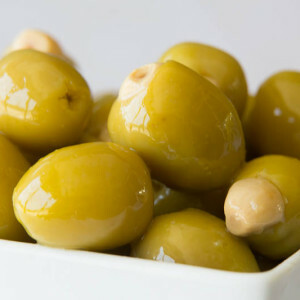 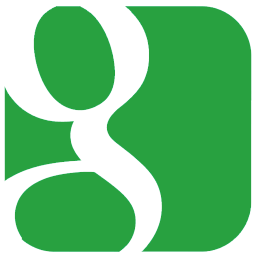 best used for: Party snacks and appetizer platters.